Wish for a permanent colour effect? Is bleached hair your dream? 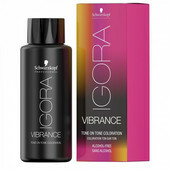 Do you desire 100% coverage of grey or white hair? Then definitely go for a permanent hair colour. 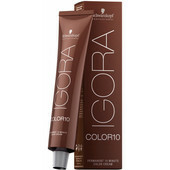 With permanent colour you can achieve any shade and high lightening level. On top of that, permanent colour is the only one which is able to cover 100% of grey and white hair. Make sure you also have a developer in the basket which is necessary for colour activation. 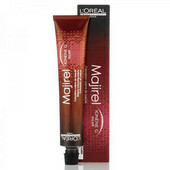 glamot.com offers only high quality professional permanent hair colours of world-famous brands L’Oreal Professionnel, Matrix, Schwarzkopf Professional, Wella Professionals, Londa, Goldwell, Tigi. Types of Professional Hair Colors - Choose Right! Hair Color Numbering - Choose the Right Shade! How to Choose Right Volume Developer for Hair Color?